Dogs Trust is celebrating the 'quiet heroes' in a heart-wrenching TV ad as it battles against the growth of people buying dogs online. The increasing popularity of purchasing dogs on the web has had a knock on effect on the amount of people now choosing a rescue dog. 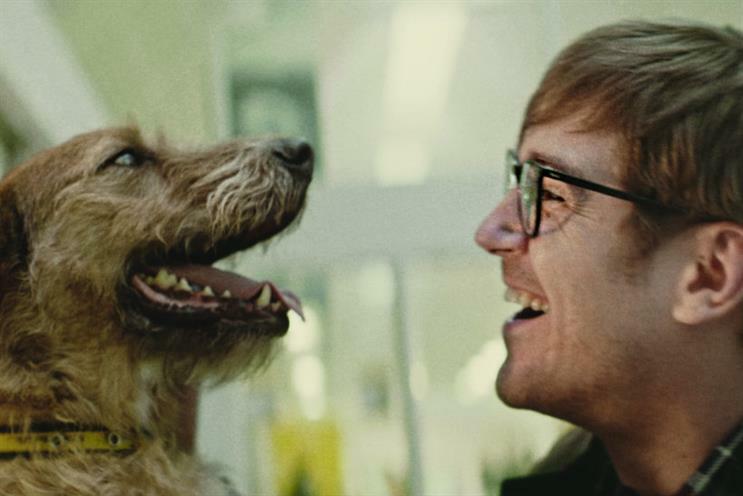 Therefore, the dog charity is seeking to play on people’s emotions to reverse the trend with its #specialsomeone ad campaign that portrays those that home a rescue dog as heroes. Creative is based on the concept that those who would never consider themselves as heroes are in fact a hero for the dog they rehome.